​​Writing Process and Journal Making Workshops were held for families. Teacher presented a Power Point outlining the stages of writing development of the young child. Parents designed and hand sewed journals for their own children to be used in the guided writing process. Reading Rockets defines how these elements support the reading process. Children receive small group instruction at their individual reading level as assessed with Fountas and Pinnell. 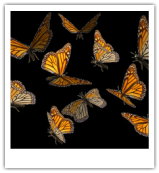 ​Refer to Curriculum tab for additional information. 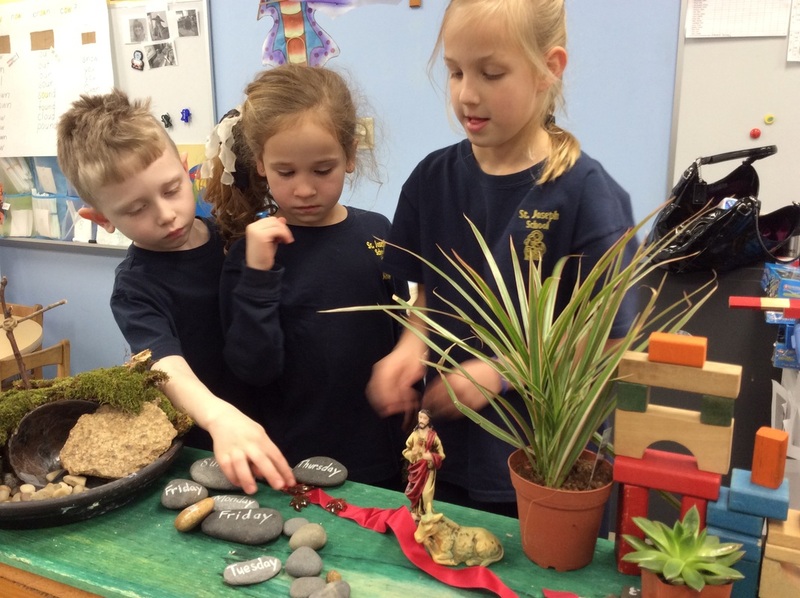 Faith Formation at St. Joseph School Kindergarten: How do we bring the events of the Passion and Death of Jesus to an appropriate level of understanding for our young children?Children created a Lenten Path to walk the way with Jesus. This included cactus for the Temptation in the Desert; a donkey as Jesus came in peace; the city of Jerusalem fashioned from blocks and a stone path lined with palms to the tomb. This is in a prominent area in our classroom as we invite children to reflect and pray. 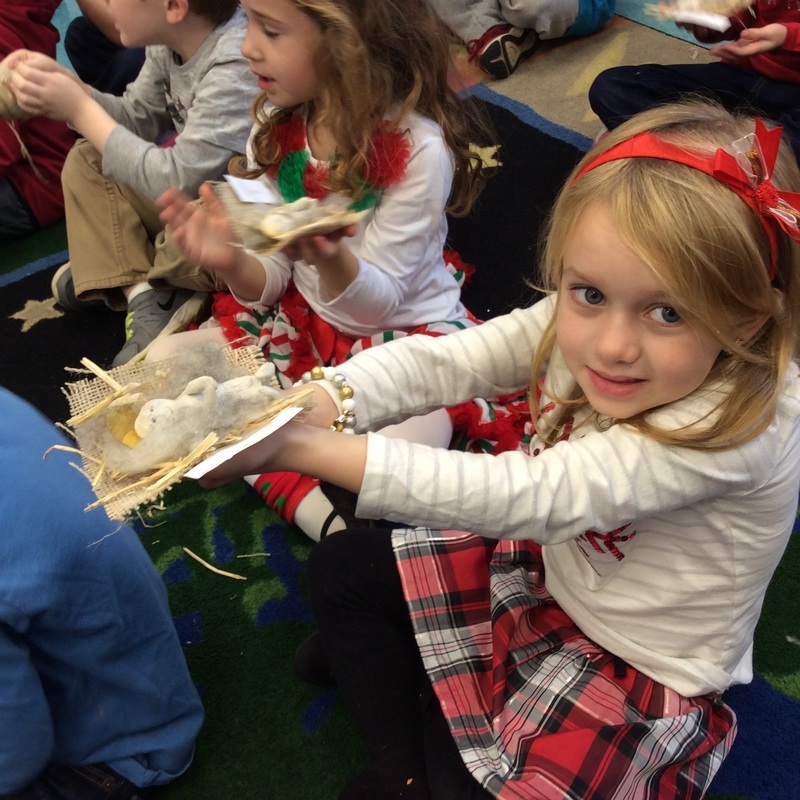 Reminiscent of the Baby Jesus figurines being blessed by the Holy Father in St. Peter’s Square on the third Sunday of Advent (Bambinelli Sunday), the kindergartners molded and formed their figurines from clay. Fr. Bob visits with kindergartners and offers a blessing for these figures to be placed in their own nativity.